Incredible Mission Hills-Hillcrest location! 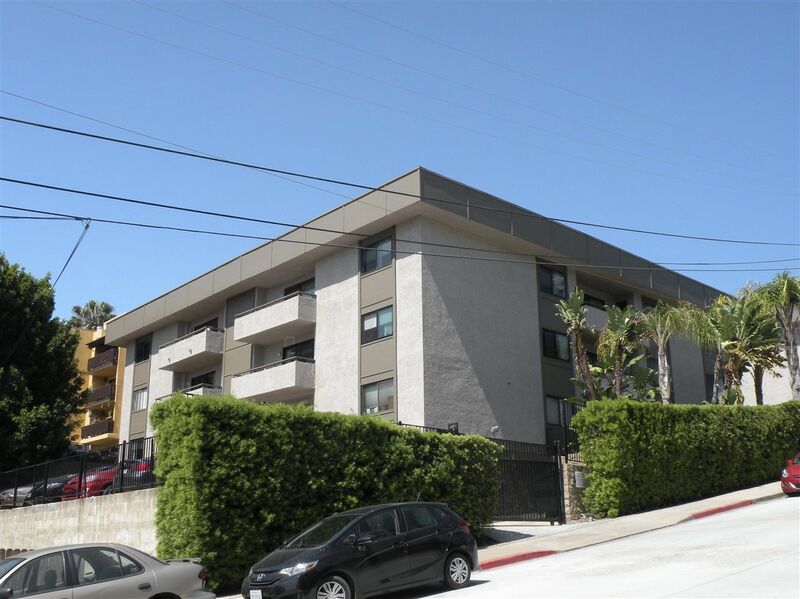 Features of this top floor, west facing home include a fireplace, balcony with storage, washer/dryer hookups in the unit, new carpeting, & a new refrigerator. Enjoy the open kitchen floor plan complete with a bar for contemporary entertaining. HOA amenities include a pool, fitness center, dry sauna & recreation room. Located across the street from Vons, this property is a short walk to incredible restaurants, chic coffeehouses & phenomenal shops.